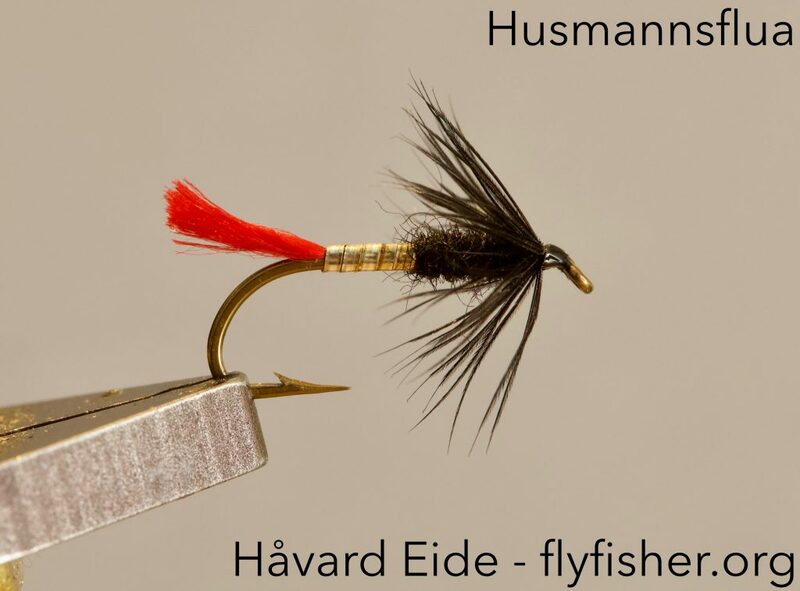 Home » Posts tagged "wetfly"
A pattern by John Sand: Husmannsflua. The combination silver/black/red is never wrong, and not so here either. Tied on a Mustad 71300 #10 with berlin wool as dubbing in the thorax. 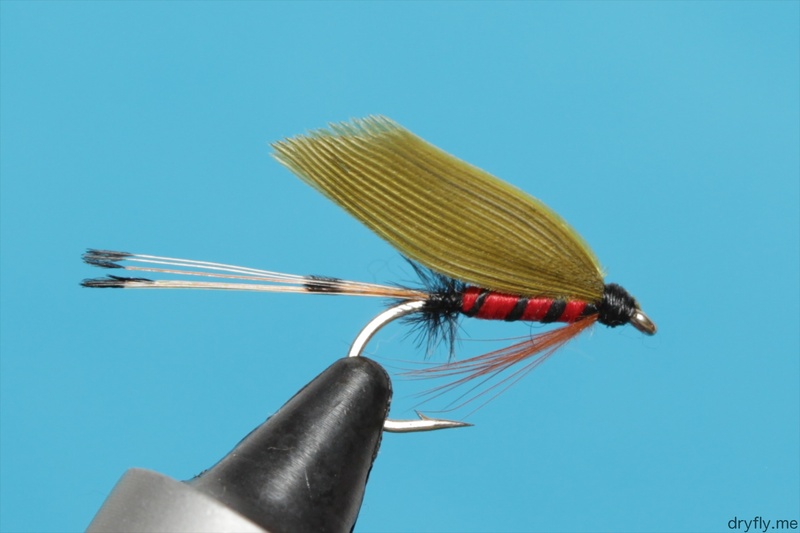 A pattern that can be changed with longer hackle or more black dubbing, depending on the river and conditions you are fishing in.